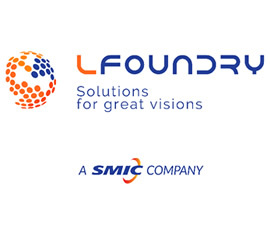 LFoundry Srl is a company, based in Avezzano, Italy, that produces specialist parts for integrated circuits. The company's manufacturing plant in Avezzano includes a treatment plant for industrial wastewater. Established in 1952 and located in L'Aquila, our University is a public teaching and research institution offering a full range of academic programmes including biotechnologies, sciences, economics, engineering, education, humanities, medicine, psychology, and sport sciences. 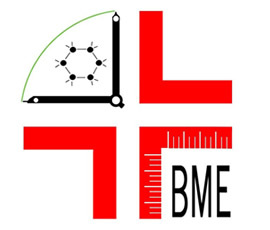 The purpose of BME S.r.l. 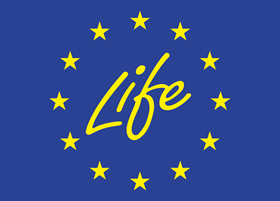 is providing technical and scientific support to the development of processes and products in the field of biomaterials and environmental technologies, manufacture and market innovative products in the field of biomaterials. B.F.C. 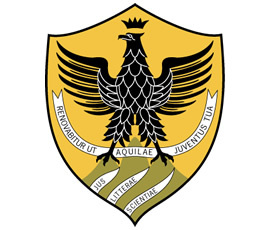 Sistemi S.r.l. 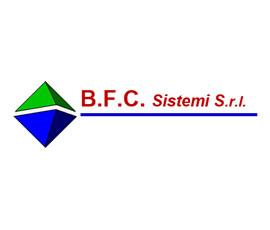 based in Busnago (MB) Italy, designs and constructs chemical plants and mechanical systems for industry.